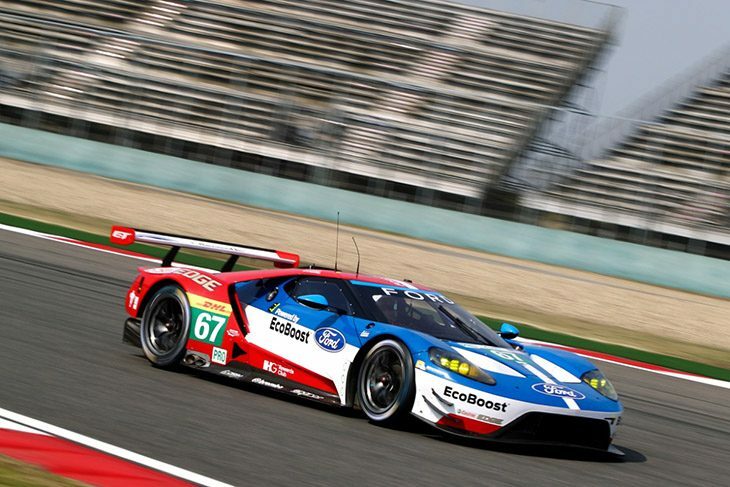 Ford Chip Ganassi Team UK team were handed a 5000 Euro fine yesterday when the homologation booklet for the Ford GT was found not to have correctly updated their homologation file, the paperwork must be updated in the next 8 days. 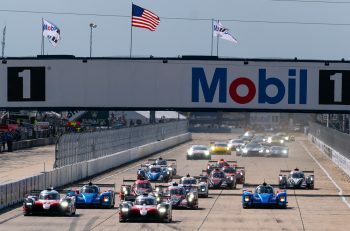 Both Manor (car #44) and ESM (car #30) were fined 1000 Euro when post qualifying scrutineering found that “the hinges on the drivers door (on both cars) could not be operated normally, preventing the freedom of the door’s removal. There will be no change to the date of the 2017 Nurburgring 6 Hours “There was no asterisk on the calendar against that date, it was approved by the FIA World Motorsport Council” Gerard Neveu. 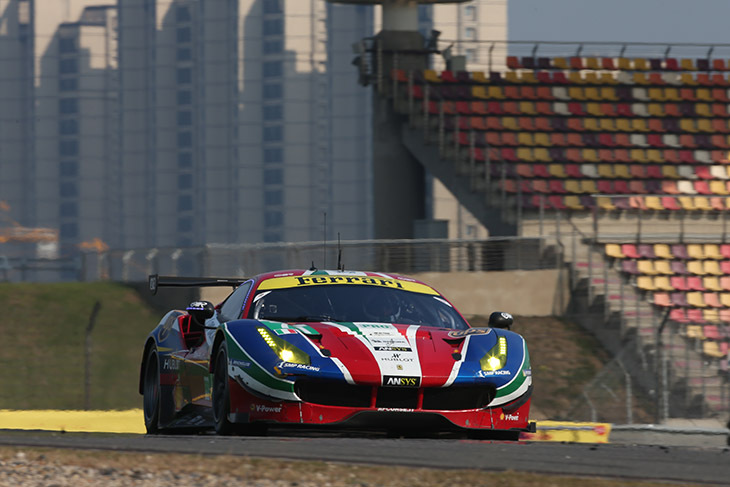 Contrary to reports elsewhere there was no overnight GTE BoP change prior to qualifying. It is clear though that Ferrari are unhappy with the current state of play on Balance of Performance. 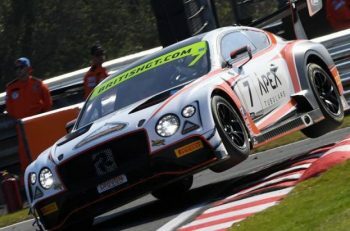 Reports that part of the response to BoP here was an announcement of an AF Corse Pro Cup entry for the 2017 Blancpain Endurance Series are also incorrect. 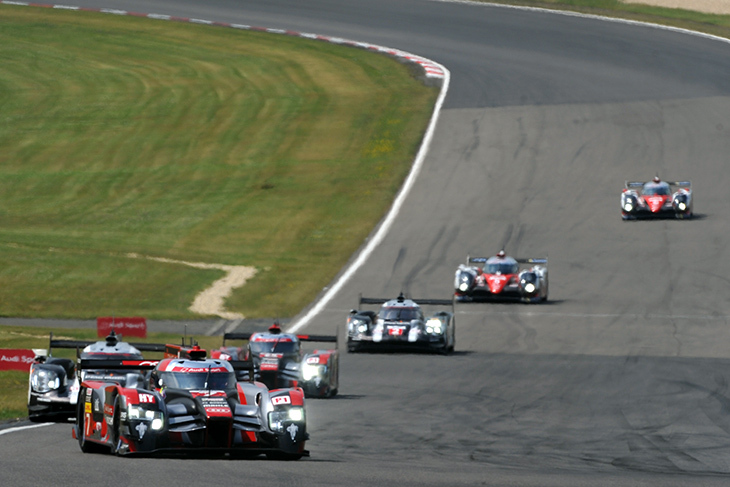 That programme was revealed to the DSC Editor by AF Corse three weeks ago in Fuji. 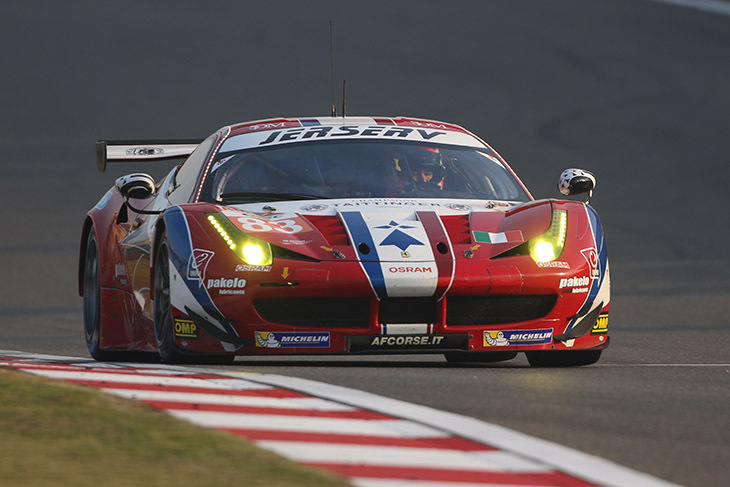 Continuation of the FIA WEC programme has typically only come post season though it is known that the current GTE Am programme for AF Corse with Francois Perrodo is coming to an end at the end of this season with plans afoot for the 2015 Gentleman Driver of the Year, and current GTE Am Championship leader, to step up to an as yet unannounced LMP2 programme. Amato Ferrari also confirmed in Japan that AF Corse is to enter the LMP3 fray in 2017 with a Ligier for customer Claudio Sdanewitsch, in an as yet unannounced Series. “We go where our customers want to go and, of course, if customers wish to go to LMP3 we will be happy to help them,” he told the DSC Editor. Regular SMP Racing Advisor (and ex driver) Mika Salo and Grand Prix Legend Jacques Lafitte are amongst the motorsport glitterati present here this weekend. Lafitte also had success in Endurance racing, in fact last raced in a GT3 Mercedes Benz in 2012, but earlier in his career took a hat trick of 1972 World Endurance wins alongside Arturo Merzario in an Alfa 33TT12. Jackie Chan will be taking on the duties of Grand Marshal today, after visiting the Le Mans 24 Hours and now backing the Jackie Chan DC Racing team’s efforts in the Asian Le Mans Series he’ll wave the green flag to get the cars underway at 11 am local time here. You can keep up with all the action on the FIA WEC App featuring commentary from John Hindhaugh, DSC Ed Graham Goodwin and Louise Beckett. That commentary will also be available on BT Sport (in HD) and Motors TV (check programme guides for timings. Eurosport will broadcast the final 90 minutes of the race (plus earlier race highlights), Mark Cole and Martin Haven will provide commentary. Fox networks in the USA, Asia, Australia and New Zealand will also carry live coverage.